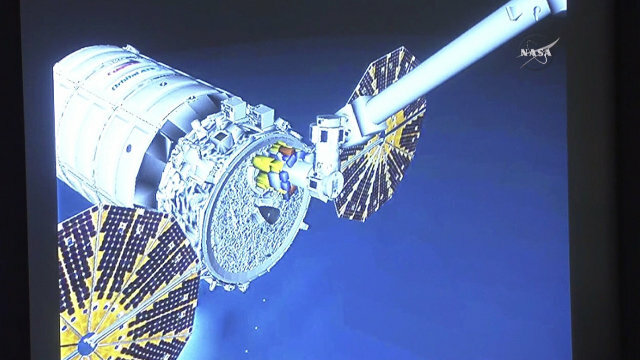 The Orbital ATK Cygnus spacecraft, launched on December 7, has just reached the International Space Station and was captured by the Canadarm2 robotic arm. Astronaut Kjell Lindgren, assisted by his colleague Scott Kelly, began the slow maneuver that will move Cygnus until it docks with the Station’s Unity node after about two hours. 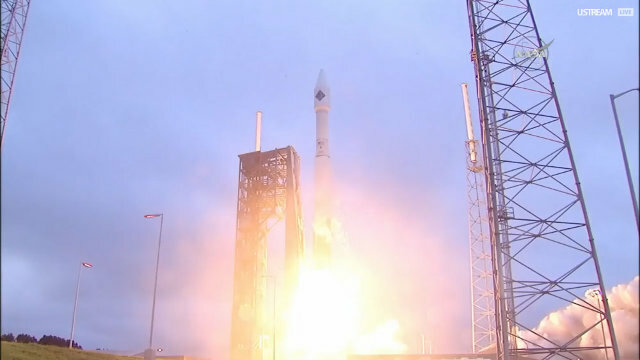 A few hours ago the Orbital ATK’s Cygnus spacecraft blasted off atop an Atlas V rocket from Cape Canaveral. After about twenty minutes it successfully separated from the rocket’s last stage and got in route. This is its fourth official mission, Orbital-4 or simply Orb-4 as well as CRS OA-4, to transport supplies to the International Space Station for NASA. 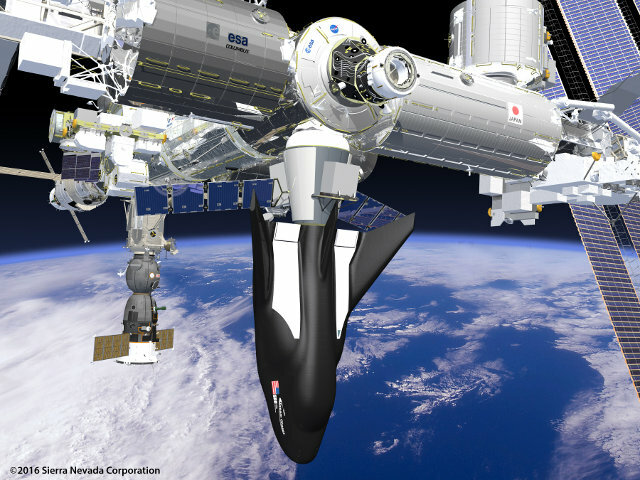 A NASA spokesman announced that the agency decided to extend the CRS (Commercial Resupply Services) contract with SpaceX and Orbital ATK for transporting cargo to the International Space Station. The additional missions are planned for 2017 and are intended to cover NASA’s needs until the new contract, called CRS 2, will be awarded. This extension provides three more missions for SpaceX spacecraft Dragon and another mission for the Orbital ATK spacecraft Cygnus.